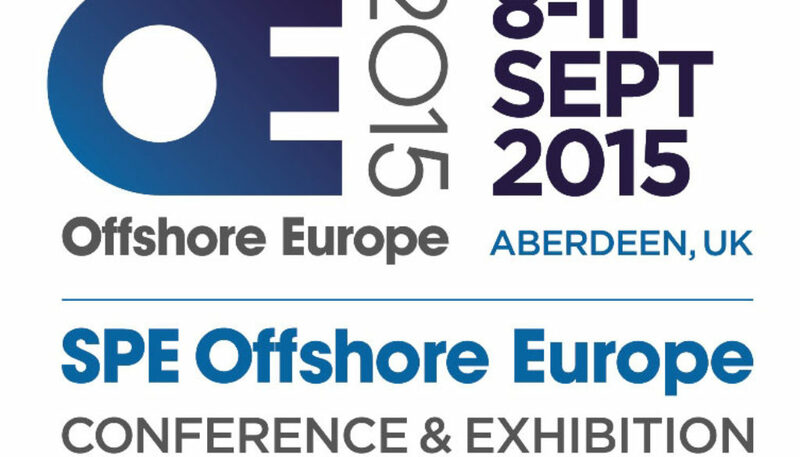 SPE Offshore Europe 2015 drew second largest attendance in the show’s history (55,947). In case you missed out or didn’t get around to seeing it all, we thought we’d show you our favourite bits from the four day oil and gas event. 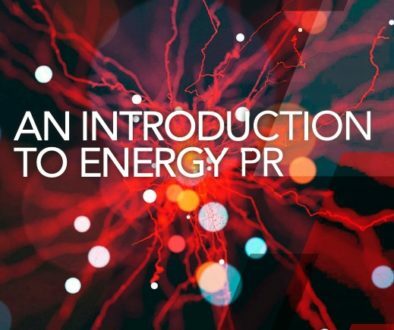 Contact us if you’d like to find out more about our oil and gas or event PR.